Greenhouses need irrigation timers to allow for reliable plant growth. Galcon irrigation timer offers features that are ideal for greenhouse usage as well as gardens at an affordable price. The Galcon digital irrigation timer partners nicely with our drip irrigation kits. Power-Loc fittings make adding additions on to your current greenhouse irrigation system easier. A more reliable and durable fitting designed by Jain Irrigation, Power-Lock has a patented locking mechanism. 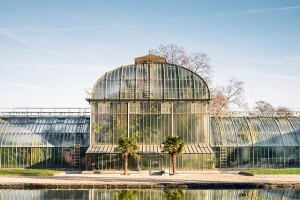 Whether your greenhouse requires wet or dry environmental conditions, it is essential to control the water to get the best plant growth results. A pressure regulator stabilizes the water pressure to provide the perfect environment for emission devices to distribute water evenly. Jain pressure regulators are the perfect choice due to their brand quality and reputation. Drip irrigation kits can be utilized in the residential setting with easy installation. Design your own irrigation system by starting with the basics. 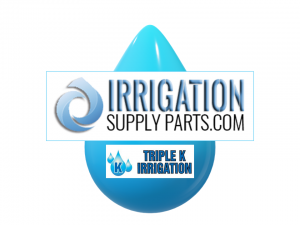 We recommend the Irri-Gator line of drip irrigation kits. 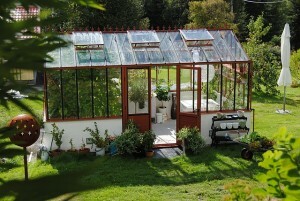 With the various sizes we offer, you can choose the right size for your greenhouse and easily add-on as you expand. 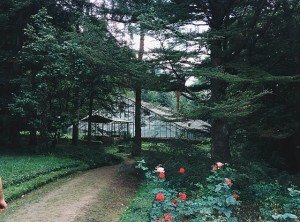 Larger greenhouses require the capability to bring in water in greater quantities to distribute across a bigger area, similar to exterior needs. The Rivulis brand Max-Flat Hose in larger diameter is used for main and sub-main water distribution while the smaller diameter is used for laterals in drip/micro irrigation systems. The combination of toughness, ease-of-use, and portability makes Max-Flat Hose the right choice for commercial growers everywhere. Rivulis focuses on the fundamentals of cost-containment, reliability, and quality control so you can focus on growing your business. 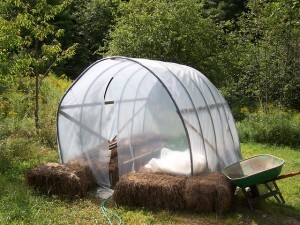 Sometimes, for a greenhouse, all you need is something basic and temporary. For simple irrigation systems using your own garden hose, take a look at Banjo fittings. Banjo offers affordable professional-grade quality that is perfect for nurseries, farms, landscape companies, and residential growers. Banjo garden hose fittings are made of durable and rust proof polypropylene. 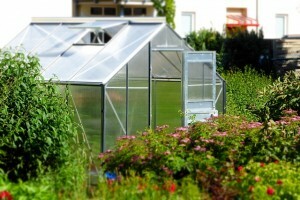 Because of Banjo brand’s quality, durable materials for construction, and simplicity of use, we recommend Banjo for greenhouses where frequent connecting and disconnecting of garden hoses is required. Banjo offers couplers that let you easily connect your hose to a spigot, sprinkler, nozzle or other hose end accessory. You will never have to use pliers to tighten them to prevent leaks. Banjo hose connectors are the quick and simple way to connect and disconnect your garden hose. Emitters give the horticulturist increased control over irrigating specific plants or specific zones. 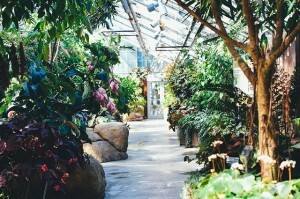 Drip irrigation is one of the most effective and efficient ways a grower can automate watering plants in a greenhouse. 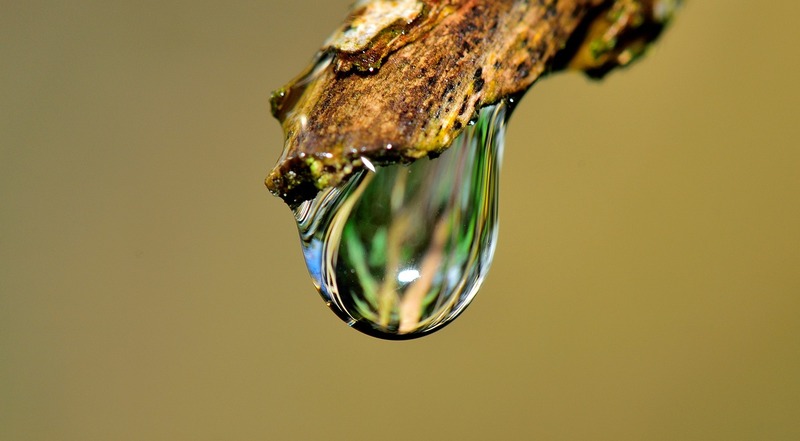 When done correctly, a drip irrigation system can be 90% efficient. 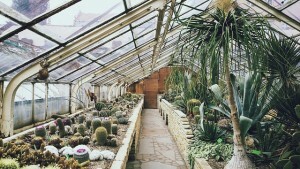 Greenhouses often rely on precision irrigation methods. Emitters, such as the PC Emitter by Irritec, allow you to get water to exact locations. Greenhouse drip irrigation systems can be designed for greenhouses to utilize individual emitters in different ways, including for individual containers. 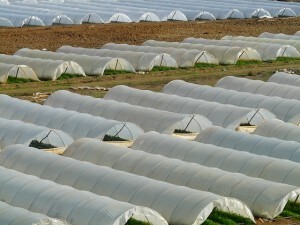 Biodegradable and organic mulch is growing in demand to use in exterior field greenhouse structures. Weed barriers help prevent water competition and improve plant growth. With the rise of organic farming, the WeedGuard brand organic and 100% biodegradable mulch roll is the eco-friendly alternative to black plastic. 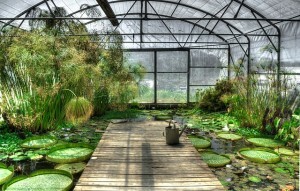 Greenhouses can utilize sprinklers to accelerate plant growth. Jain brand Aqua Spray Sticks are the best choice for greenhouses and nurseries because they are easy to install, high performance, and low cost. 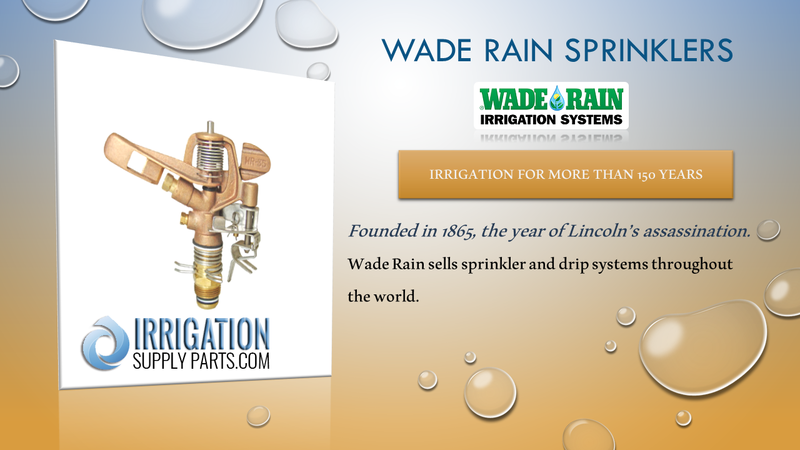 Wade Rain Sprinklers On Sale Now Through March 8, 2019. 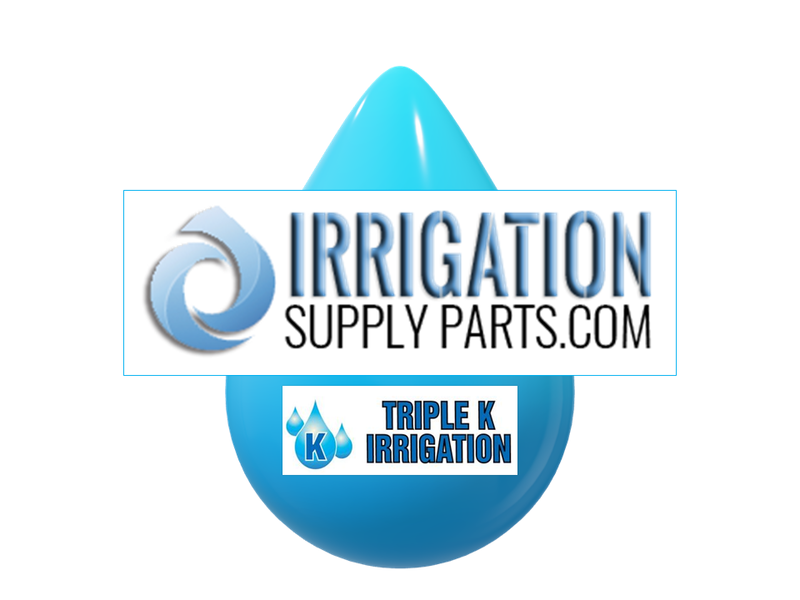 Now Is The Time To Stock Up On Replacement Sprinklers OR Expand Your Irrigation System!